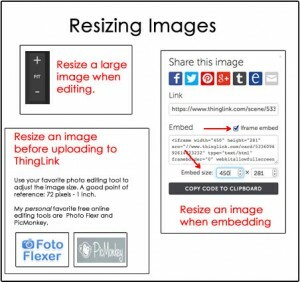 Join the ThingLink Challenge Classroom. Create a simple interactive image. Submit your interactive image through a form for sharing. Throughout the ThingLink Teacher Challenge we will be working within our own classroom environment. 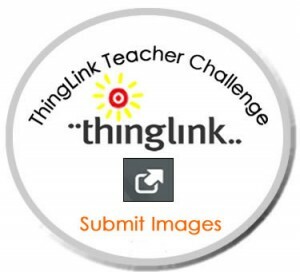 We will begin by completing some one-time setup tasks to join the ThingLink Teacher Challenge classroom. 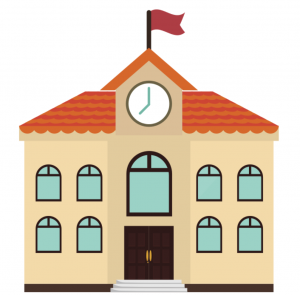 You will start out as a member of the classroom and your experience will be very similar to what students experience when they work within a group. Later you will be creating your own ThingLink Classroom group to become familiar with the management tasks associated with being a teacher. To get an understanding of the ease of use of the tool, we will start by creating a simple interactive image with content you are very familiar with. This will allow you to engage in constructive play without getting overwhelmed by trying to create a complex lesson right out of the gate. . If you are an experienced ThingLink user, hopefully you will find the opportunity to kick this first challenge up a notch, if you choose. 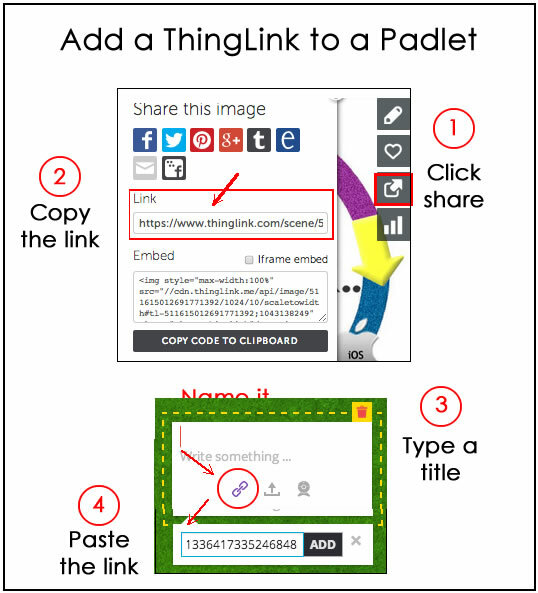 Confirm that you have a ThingLink Teacher account. 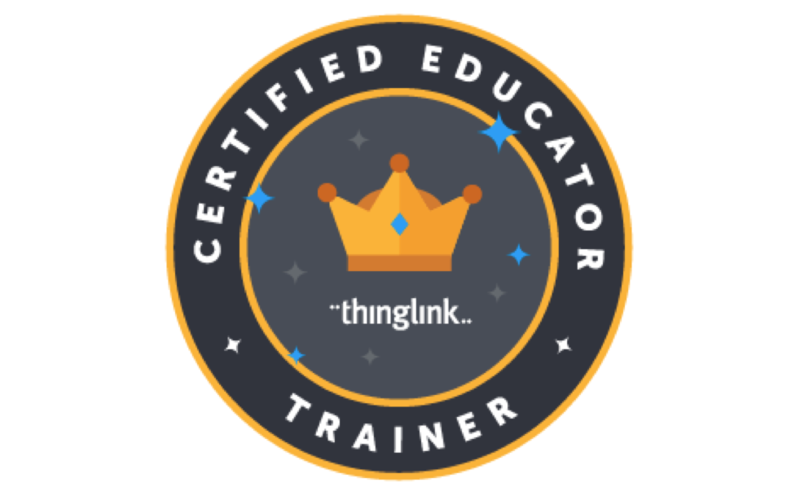 Look for the Teacher stamp under the ThingLink Logo. 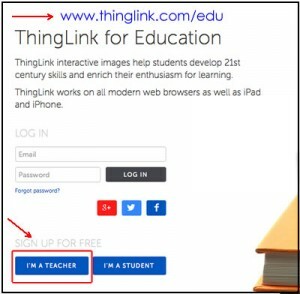 If you do not see the Teacher stamp, return to the ThingLink for Education page and follow the steps above to sign up for a teacher account with your existing login. After completing the sign up step, you should see the Teacher stamp under the logo. If you have already signed up for the ThingLink Teacher Challenge, you should find an invitation to join our group in your email inbox. 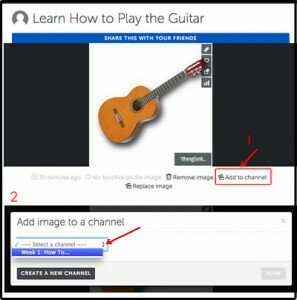 If you haven’t signed up for the challenge, please click on the link to sign up.Watch this video tutorial to learn how to join the ThingLink Challenge Classroom. Remember to use the pause button as you walk through the steps. The first ThingLink Teacher Challenge will be to create a simple interactive image that explains “How To…” and taps into your own expertise. Remember, new users should keep it simple and choose a topic you are very familiar with. Here are some simple summer ideas for your first image. Tag your image with text, rich media tags and weblinks. Watch this video to learn how to create a simple interactive image. Then experiment with different types of tags and create your own interactive graphic. When you are satisfied with one of your images, please submit the link through this easy form. Paste the link with into this form. Look at the bottom of the image for the option to Add to Channel. Select the How To channel from the drop-down menu and click done.